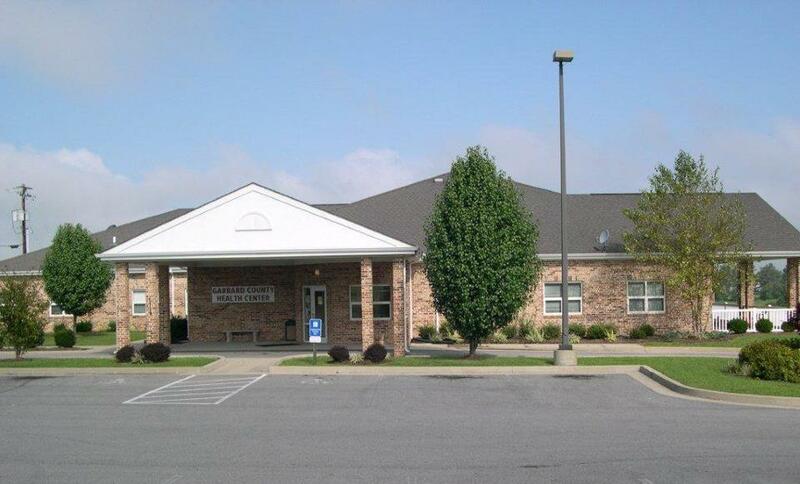 We pride ourselves in providing a wide range of services to the residents of Garrard County with a highly trained and dedicated staff. We offer “same day” appointments. Just call or walk in first thing in the morning, and you will get an appointment that day. No more waiting for WIC appointments, immunizations or well-child exams. When you are finished with your appointment, you will be given a reminder card for when you need to come back. You call us on the day that is convenient for YOU! There may be fees for services, however, no service is refused because of inability to pay.